It's still cold, let's continue the outerwear theme and look at some great winter hats. I'm glad to see that hats have surpassed earmuffs this season because there are more styles to choose from and frankly, they're warmer! Simple chunky knit for under $20. Can't argue with that! Sometimes chic isn't always utilitarian. Not the case with this hat. 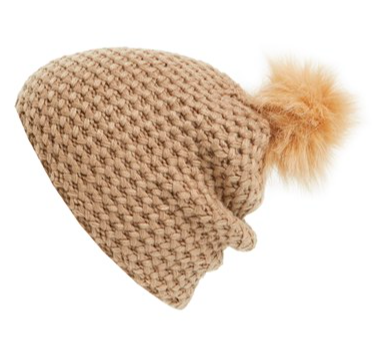 It's 100% wool so it's warm and so stylish. 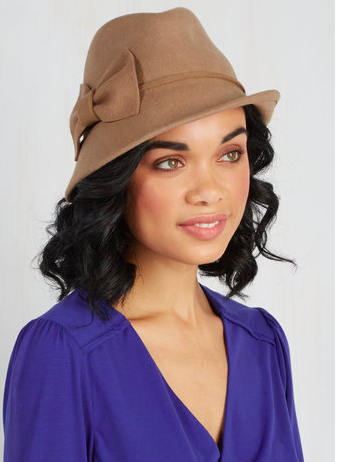 Take the summer panama hat and give it a winter twist! 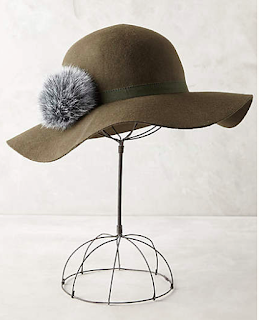 Here's a simple, go with anything hat. 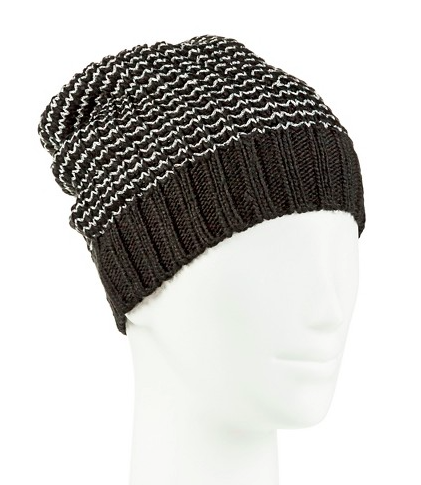 Any color coat will work with this black and white beanie. I love a good hat. You can really show your personality without breaking the bank. Beanie, floppy, panama, ski, you name it and then pick your color and pattern.